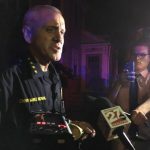 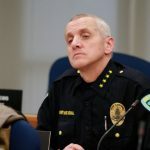 At a news conference in April, after a particularly busy night of gunfire reports, Madison Police Chief Mike Koval told reporters that Madison needs to have a “come to Jesus moment” about the amount and nature of gun violence in the city. 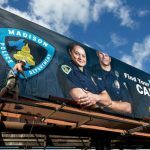 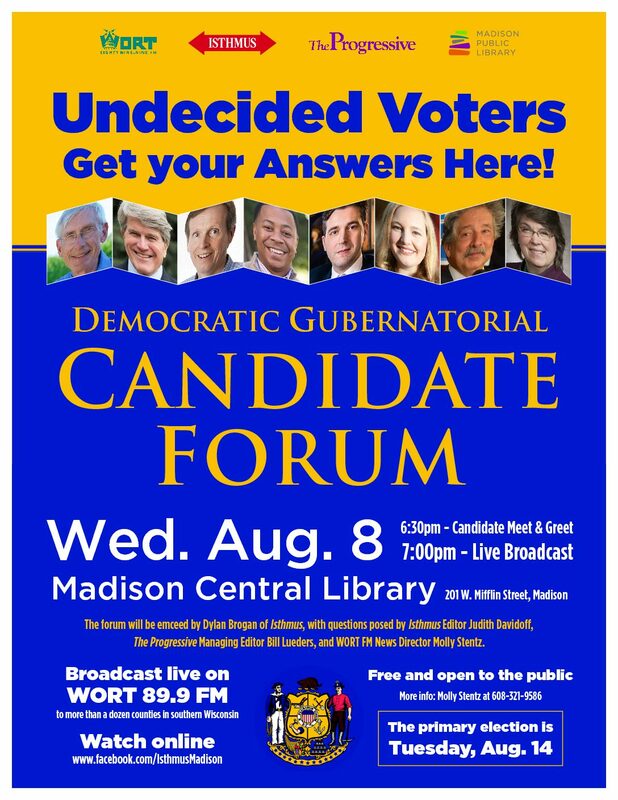 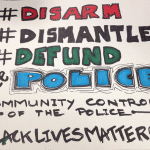 Koval argued that the Madison Police Department has too few patrol officers and detectives to “round up people who are holding our community hostage.” Greg Gelembiuk, a Madison resident and a member of the informal watchdog group Madison Community Response Team, took issue with Chief Koval’s assertion in a May 2nd column in the Capital Times. 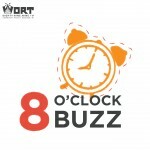 Greg Gelembiuk joins 8 O’Clock Buzz host Brian Standing in the studio and Madison Community Response Team member and Police Department critic Amelia Royko Maurer, by telephone.